Your two most valuable resources as a small business owner are time and money. If you are wasting either of these valuable assets, you are doing yourself (and your team) a disservice. To save both, you may consider top hr outsourcing solutions. Whether you are a dentist, engineer, tech startup, or cat bed maker, you have the same amount of time in a day to grow your business. When you try to do everything yourself, your business is doomed. One of the many competencies dental practice owners try to handle themselves are human resources functions and actually avoid the situation where they might have to use HR outsourcing services. This is a dangerous game. Most of the work related to the HR function does not make you any direct money if you do it right, but could you cost you a ton if you do it wrong. Over time “HR Outsourcing” has gained a negative connotation. I think anything with the word “outsourcing” evokes a negative reaction from a certain part of the population. Usually, I tell people that have that opinion maybe they should stop “outsourcing” things like banking, haircuts, and cooking. Keep your money in the mattress, ride a horse, cut your own hair, cook all of your own meals. You can do it all yourself, but that doesn’t mean you should. 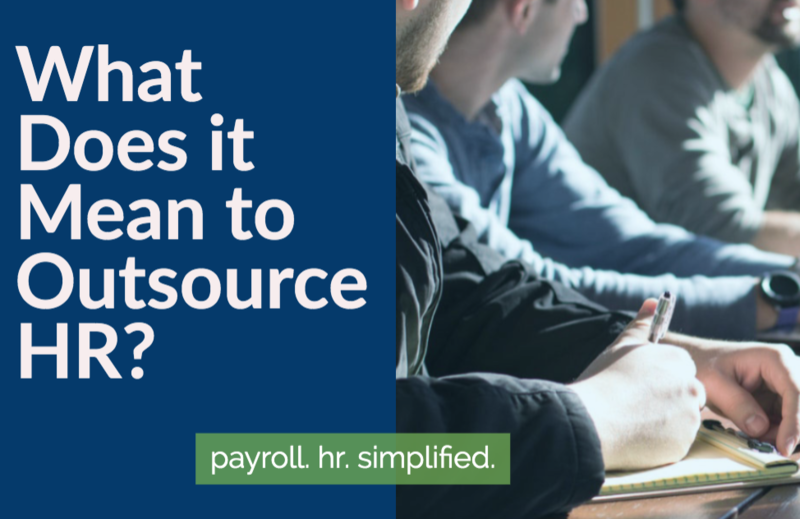 Why do companies outsource HR? 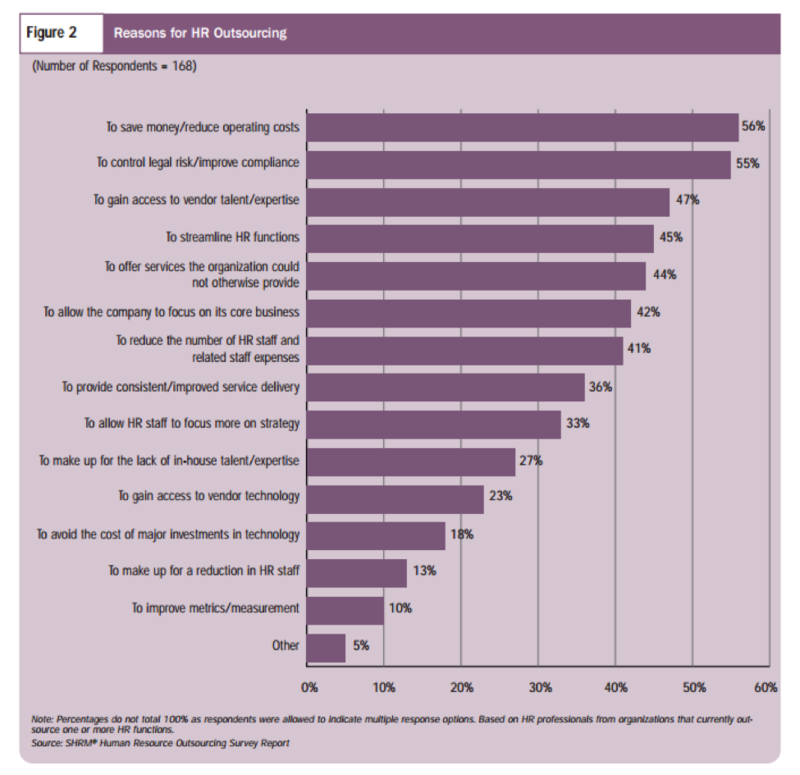 Below is a figure depicting the poll results from a SHRM study on why companies outsource HR. Let’s look at some of the top reasons companies outsource HR and how this applies to dental practices. Most dental practices cannot afford a full-time HR professional, nor should you hire one (until you reach about 50 employees). HR Outsourcing can provide you with a team of people and the appropriate technology to help you maintain all HR functions without having to learn the applicable HR regulations for your practice. HR outsourcing combines technology with people to help you save time. Companies that are focused on doing something full-time are obviously going to be more efficient at it than you can be. 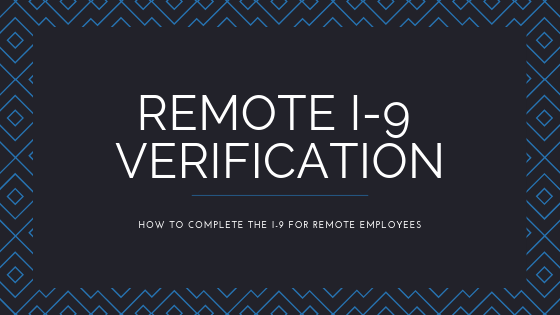 You may engage a partner who’s providing payroll outsourcing services, employee onboarding assistance, employee termination assistance, benefits administration, third-party payments and more. The balance of technology and expertise plugs gaps that cannot be filled by one or the other independently. Imagine you can have your own corporate HR department for less than the cost of a part-time employee. That is the value that comes with the economies of scale created by using an outsourced partner. A good HR outsourcing firm will manage the payroll and HR technology for you so that the burden is minimal compared to trying to do it yourself. HR outsourcing costs are variable and scale with you as you grow. “I will just do everything myself.” – Every Failed Entrepreneur in History. There are thousands of changes to HR regulations every single year. One in three businesses paid a tax penalty in 2014. Trying to keep up with the regulations of being an employer and performing tax filing yourself is a sure-fire way to put your practice in harm’s way. Most dental practices are all making the same mistakes. They are small and easily fixable, but could be costly if not changed. You don’t know what you don’t know. HR compliance is one of the few things that will not make you any money if you do it well, but could put you out of business if you do it poorly. A good HR partner will audit your existing practices to ensure you are compliant and put a plan in place to help you get compliant where you are not. The right partner will not only be there when you have questions, but proactively put a plan in place to make sure that your existing practices will not get you into trouble. Who do you call when you have HR-related questions? Do you Google the answers? How much time do you then have to spend validating the answer you found? Having access to a team of experts can save you both time and money. Not to mention the amount of stress this can eliminate from your life. One of the number one reasons that dentists go out of business is due to dealing with employer issues. Having access to a team of experts which comes with a dedicated HR Business Partner will help you to maintain compliance while focusing on what you do best. 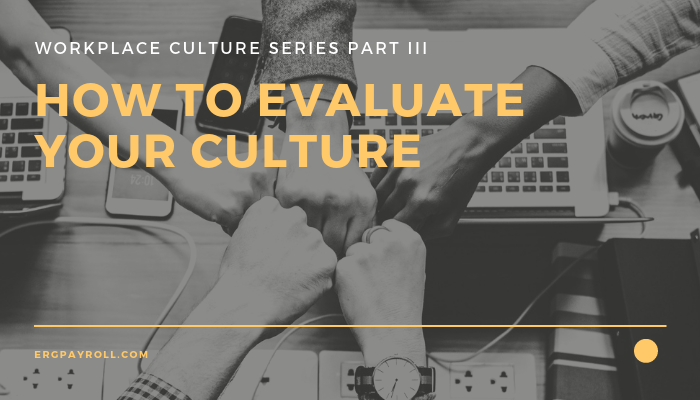 HR experts can answer everything from the simple questions when hiring or firing employees, as well as help you to implement a performance management program or train your team on how to better communicate with your patients. The value of having experts is the same reason why your patients come to see you: Anyone can clean their teeth or pull one out, but it is always better to have an expert perform the process. Most people don’t realize how much time they spend on HR related functions. I get the same answers whenever I start asking about how long things take people to complete: “Oh, that just takes ten minutes” and “That only takes an hour once a week” and “We don’t have to do that very often.” When you start adding up all the little things that take time away from providing quality care to your patients, HR can be very costly. After all, you are not getting paid to do HR. Utilizing a set of processes that has been created and can be managed by your HR partner through the use of online tools will allow you to manage the system, not the people. Your HR partner’s online tools can help you to automate the simple things like giving employees access to their own information, pay stubs, and letting your team request time-off online. You can also make the new hire process paperless and track all of your employee information online. A fully outsourced HR model makes sense when you do not have the time or expertise to manage the technology from the practice side. Companies like ours will give you the data you need and answer all of your employee questions for you. Providing quality care and “keeping your hands in people’s mouths” are just two of the reasons you might want to consider outsourcing HR. Many of the dentists I know want to start adding associates and become more of a true CEO, than a practitioner. How can you do that when you are spending time making sure your new hire packet is compliant, answering employee questions, and keeping your employee handbook up to date. We have covered in detail all of the items you can remove from your plate to focus on your core business. Taking time away from your core business to keep up with HR regulations, getting the most out of your technology, or updating your processes will distract you from your strategic goals. “I like you guys because you have been delivering a return on investment since day one, unlike the consultants I work with.” – Dr. Jon Smith, DDS, Dr. Jon Smith Restorative Dentistry. When you waste your time focused on the pieces of your business that are not “mission critical”, you are only hurting the growth of your business. The combination of easy to use technology that automates your HR processes combined with experts that provide you with HR guidance can save you time and money that can be used on more critical tasks (or on the lake). At ERG Payroll & HR we reduce the amount of time our clients spend on HR by not only manning the technology, handling the on-boarding and off-boarding of employees, but we also take all of their employee questions (How much PTO do I have, I forgot to punch out, I need a password reset, etc.) This saves you a great deal of time and allows you to have more productive conversations with your team… When you have the time to sit down and talk, of course. Matt Vaadi is a bona fide HR nerd. He has worked in HR since 2003, which is pretty much the stone ages. His HR experience has ranged from frontline management of 50 employees to consulting organizations in the Fortune 500, as well as speaking at various events. He has interviewed and hired thousands of people in his diverse career. He now serves as president at ERG Payroll & HR, an HR support firm in Columbia, SC. When he is not helping dental practice owners, you can find him spending time with his wife and two children.